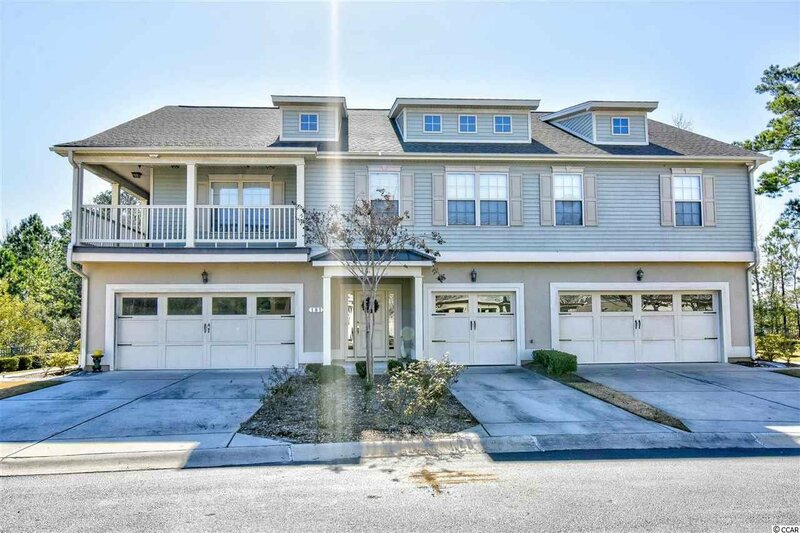 Welcome to Cambridge, a beautiful subdivision of the International Club golf course community. 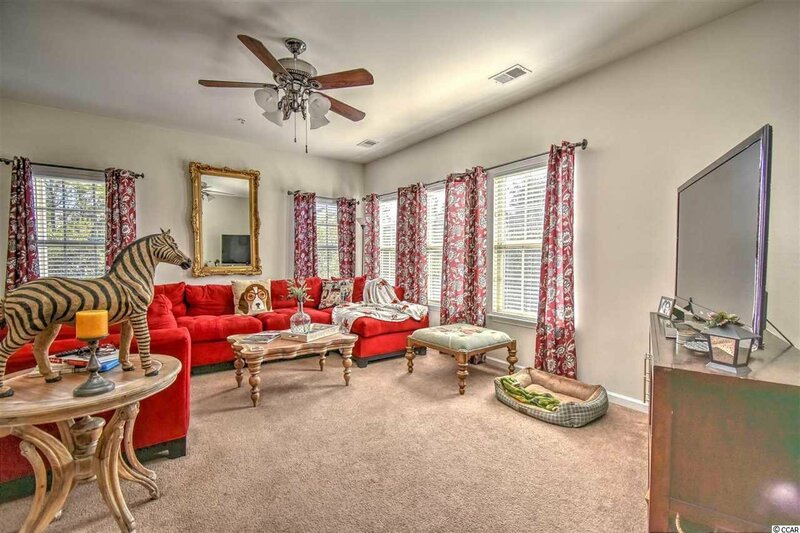 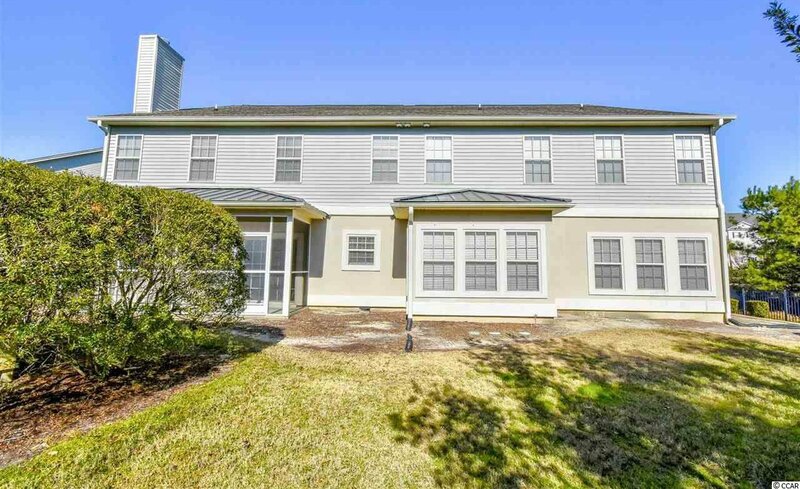 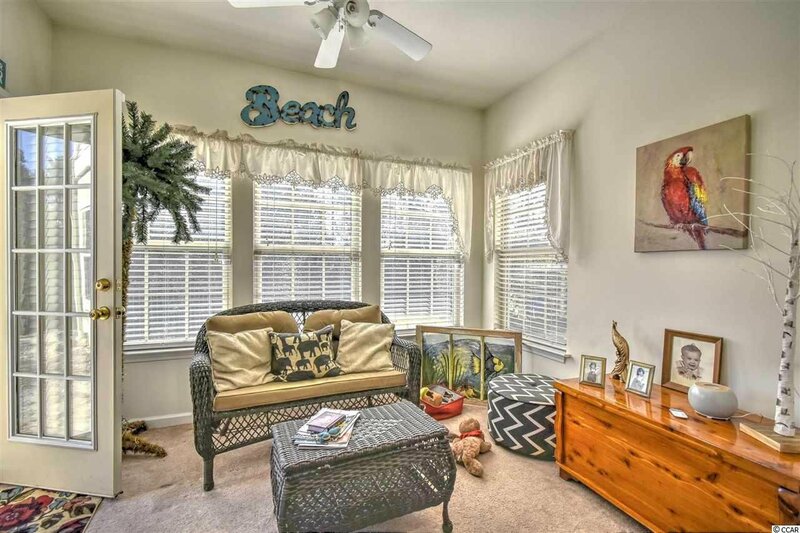 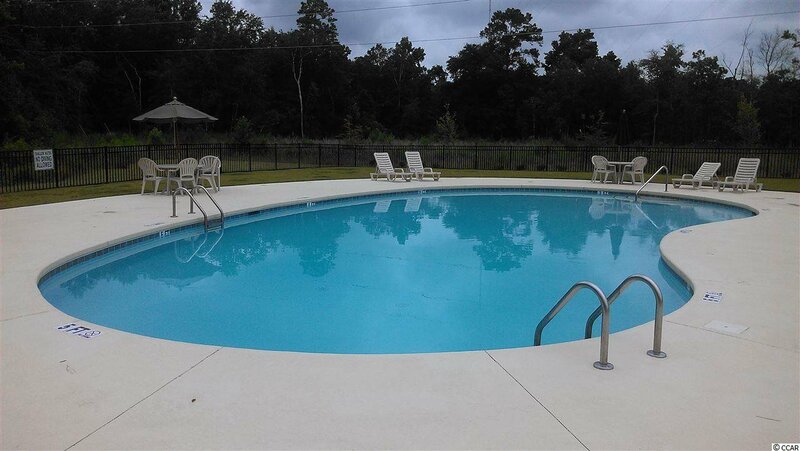 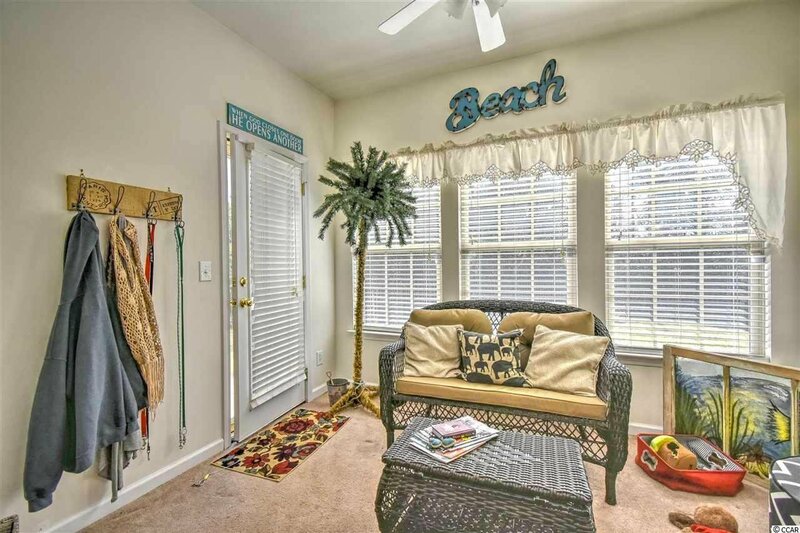 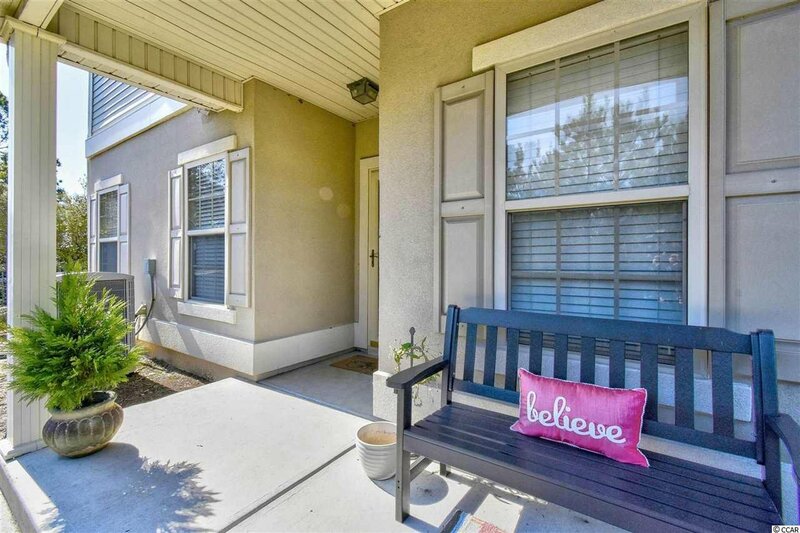 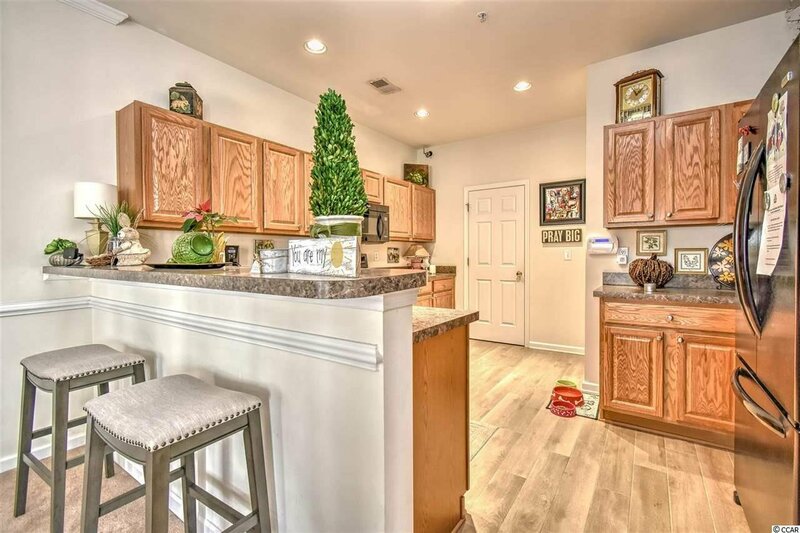 Beautiful 3 bed 2.5 bath two-story end unit condo. 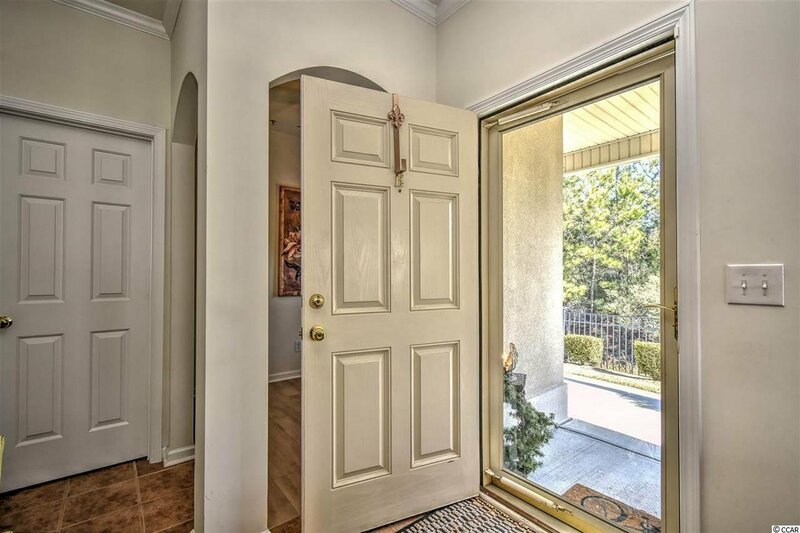 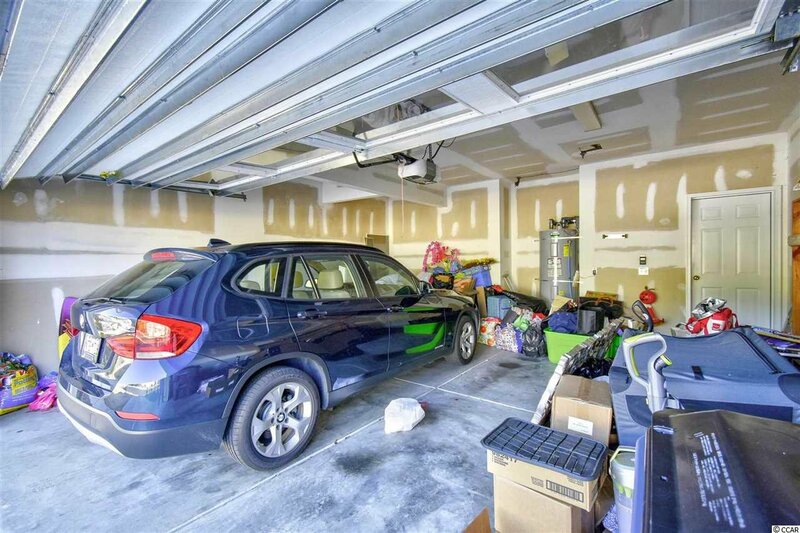 Large, attached 2-car garage, large front patio with private, covered entry to open foyer welcomes you home. 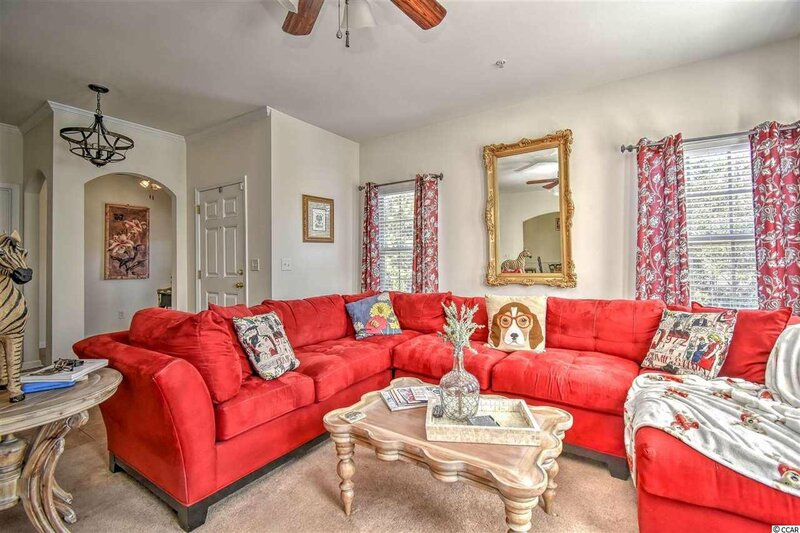 The open-concept dining, living room area features tons of natural light that really gives you a welcoming living space. 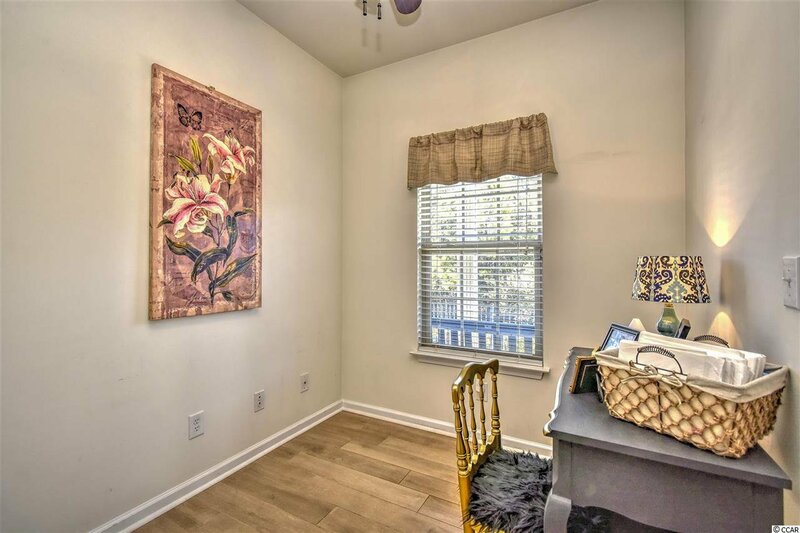 There is a bonus room off of the dining area that would be perfect for a sewing room, office or reading room. 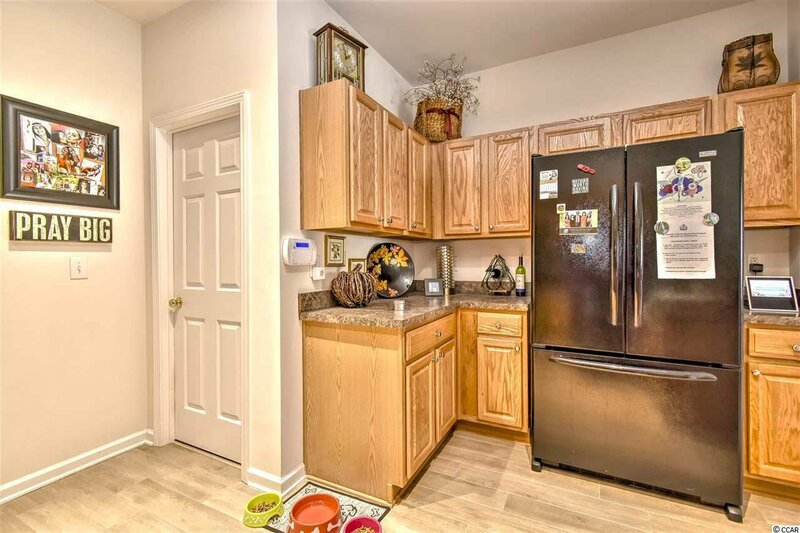 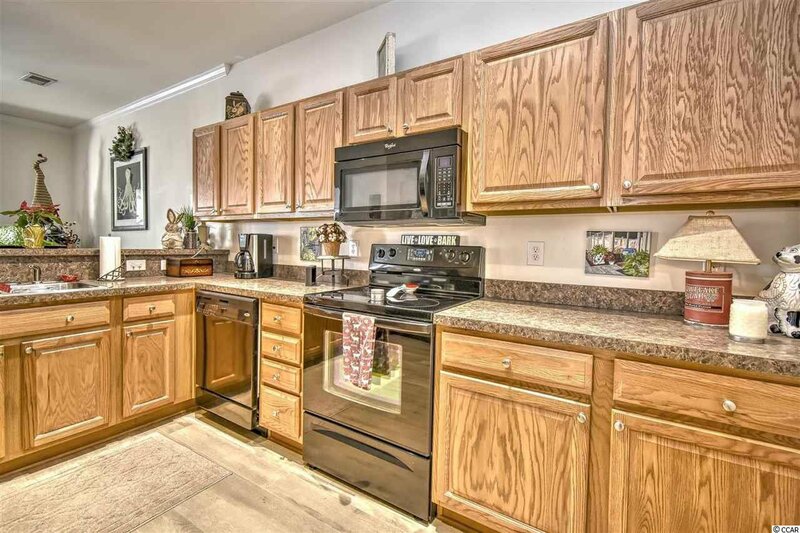 The kitchen has been updated with tile floors, oak cabinets and cozy recessed lighting. 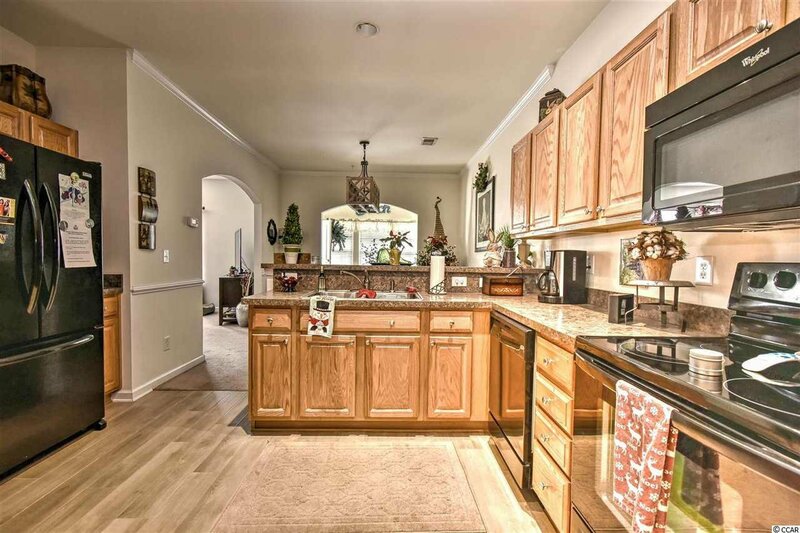 The modern counter-tops, large side-by-side refrigerator and flat top stove make cooking a breeze and the open area and additional breakfast bar lets you stay in touch with family while preparing meals. 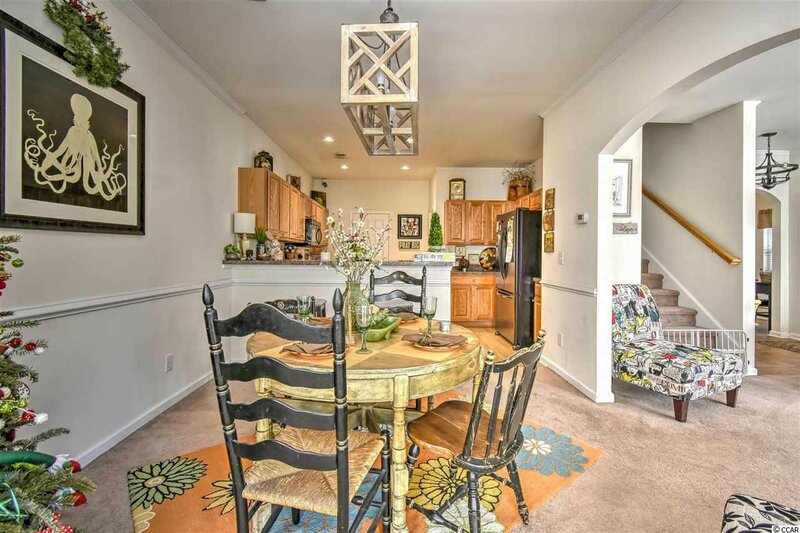 Above the dining room table hangs a unique chandelier that adds character to the space. 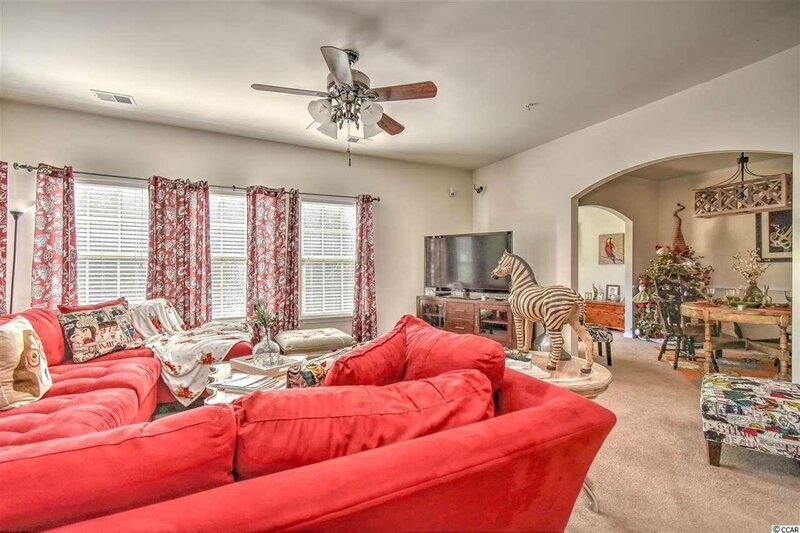 The cozy family room opens to the side of the home where you can enjoy the nicely landscaped area. 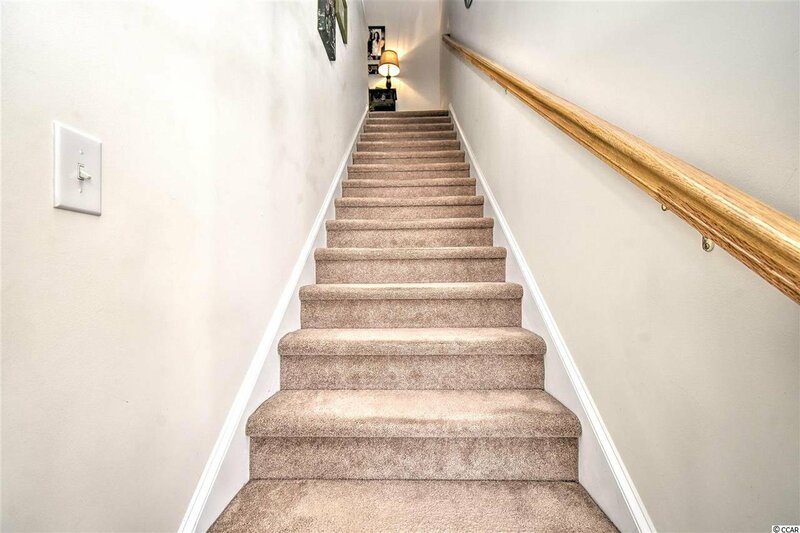 Head upstairs to a landing and hallway that lead you to the bedrooms and bathrooms. 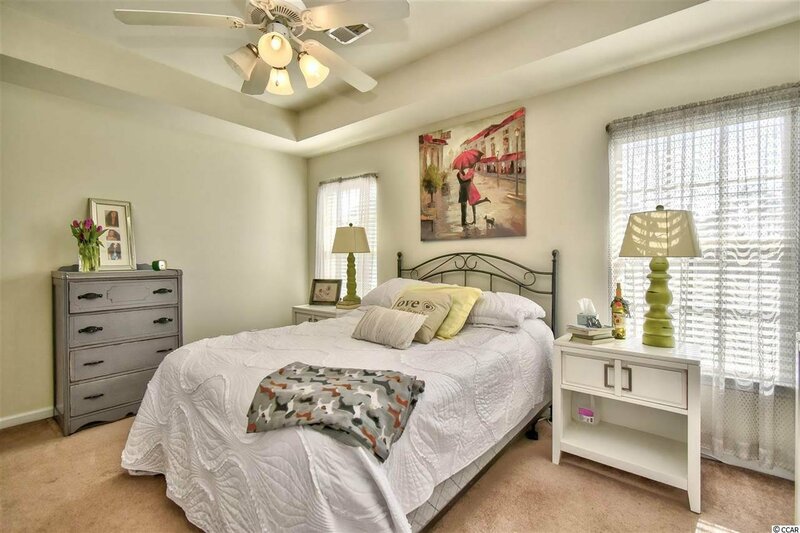 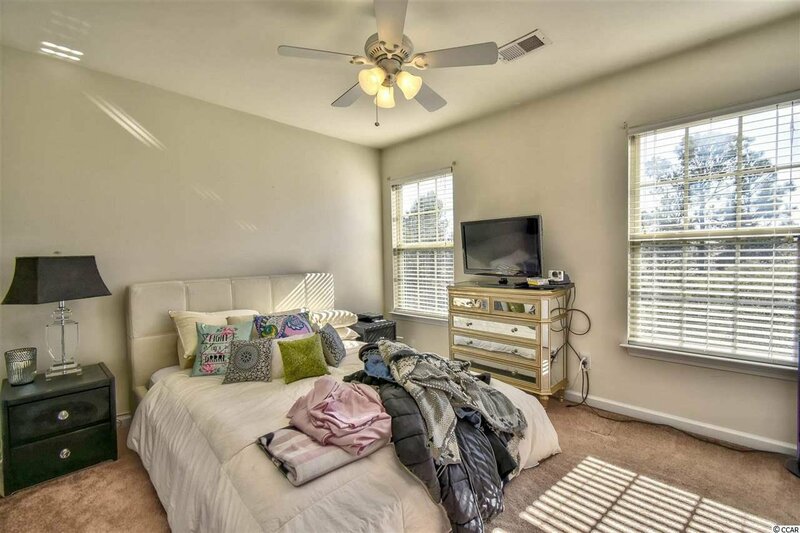 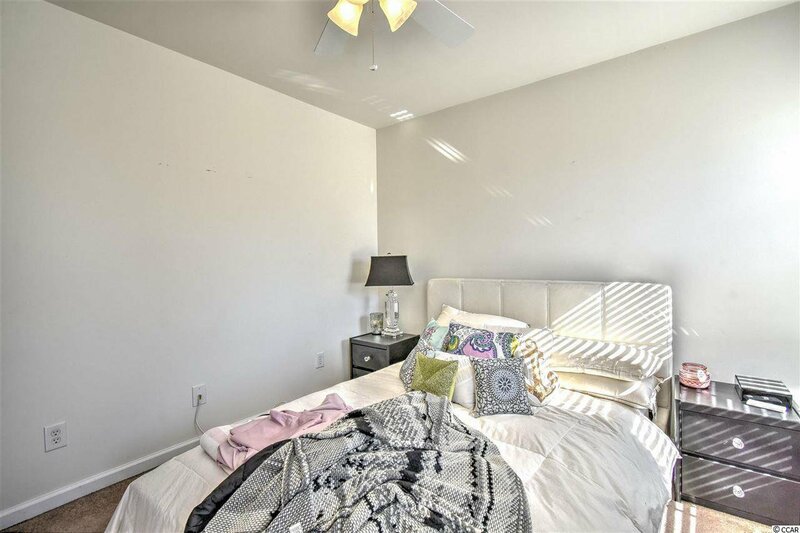 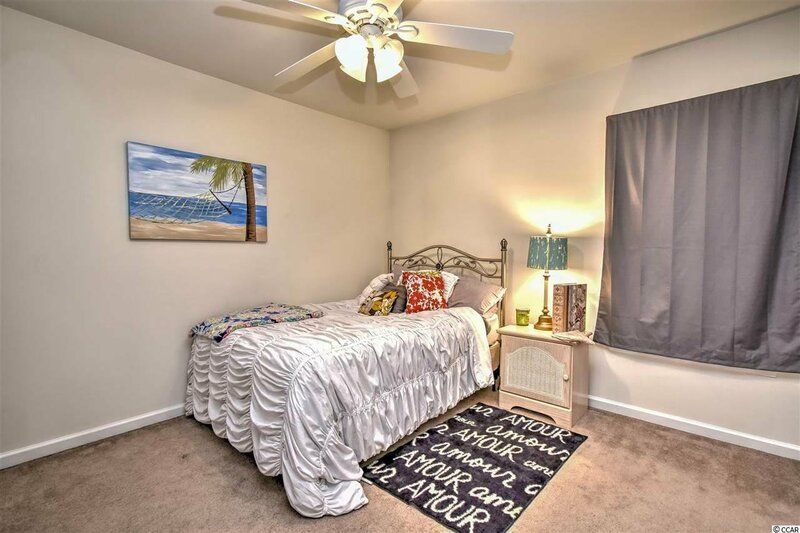 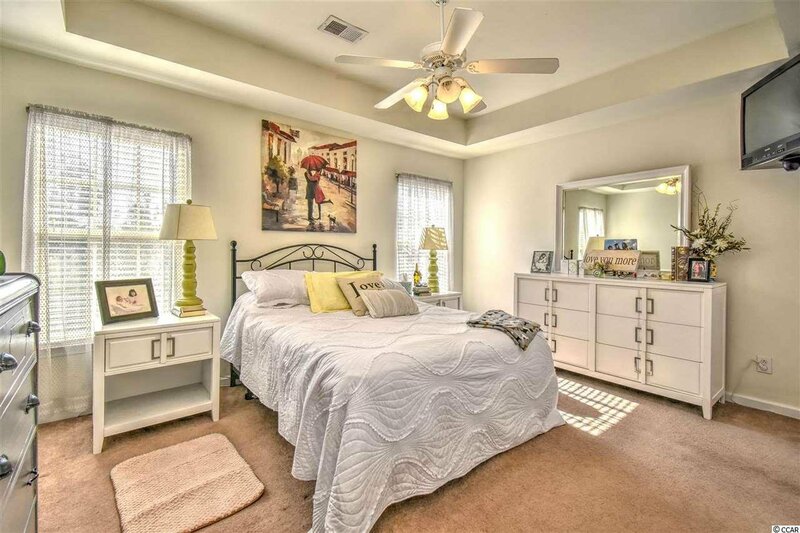 The gorgeous, roomy master bedroom has tray ceilings, ceiling fan and enough room for an added sitting area. 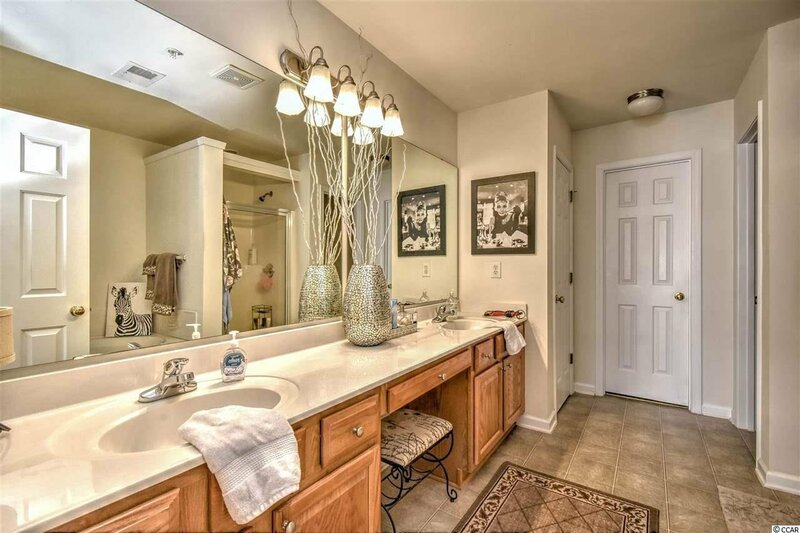 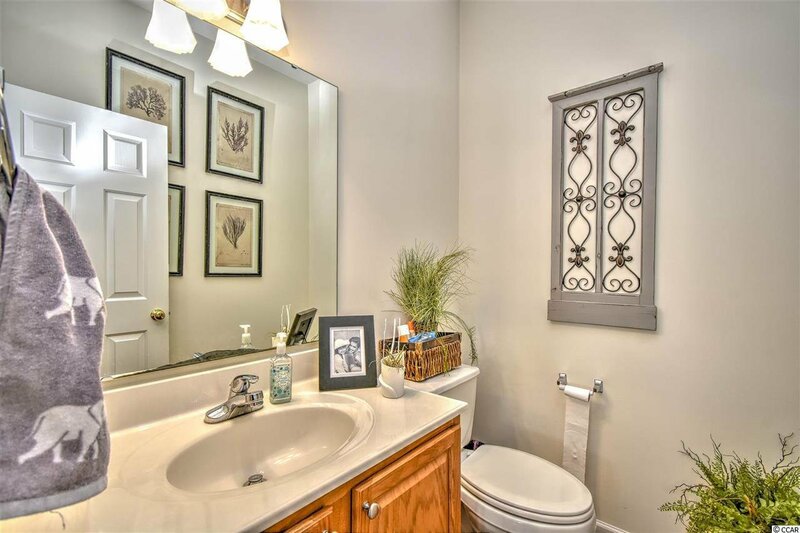 Double sinks, linen closet, vanity and tile flooring complete the stylish master bath. 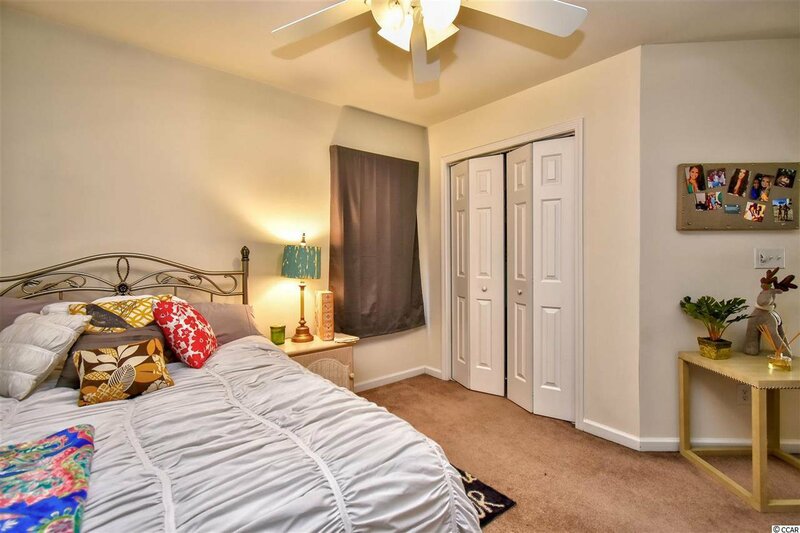 The two additional bedrooms feature plentiful windows and closet space. 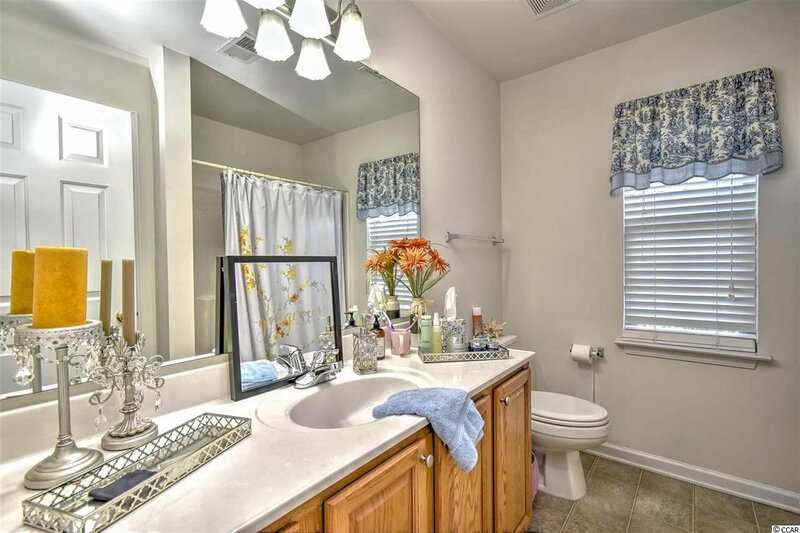 The second bath is nicely equipped with oak vanity, mirror, shower and bathtub. 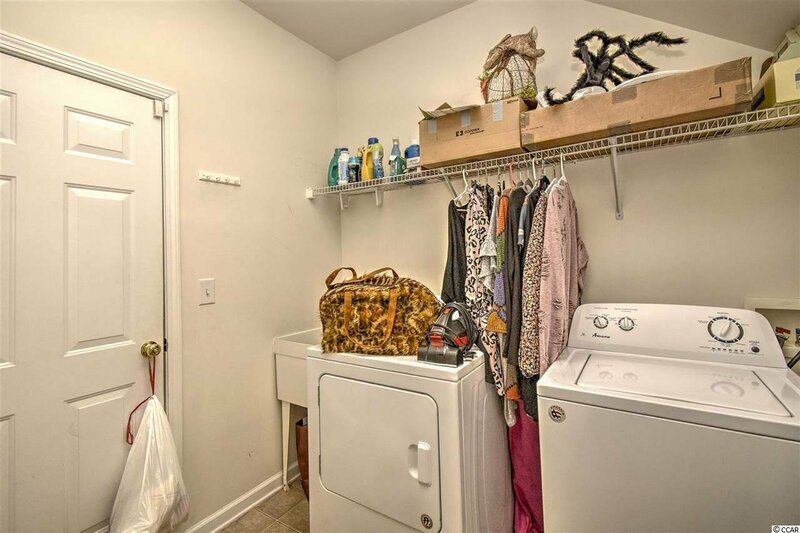 This home has a separate laundry room with shelving and work sink. 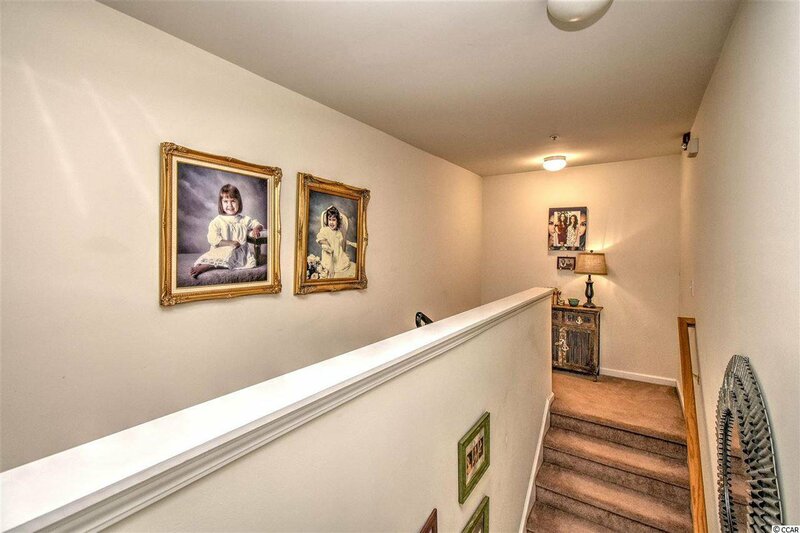 You will never get tired of enjoying the view from the upstairs balcony. 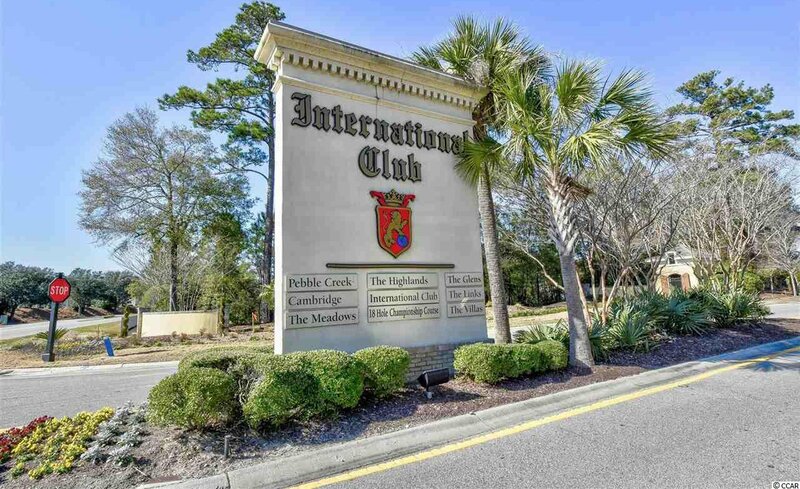 The International Club, located in Myrtle Beach is just a short drive to miles and miles of sandy beaches, ocean waves, lots of sunshine, and plenty of fun for everyone. 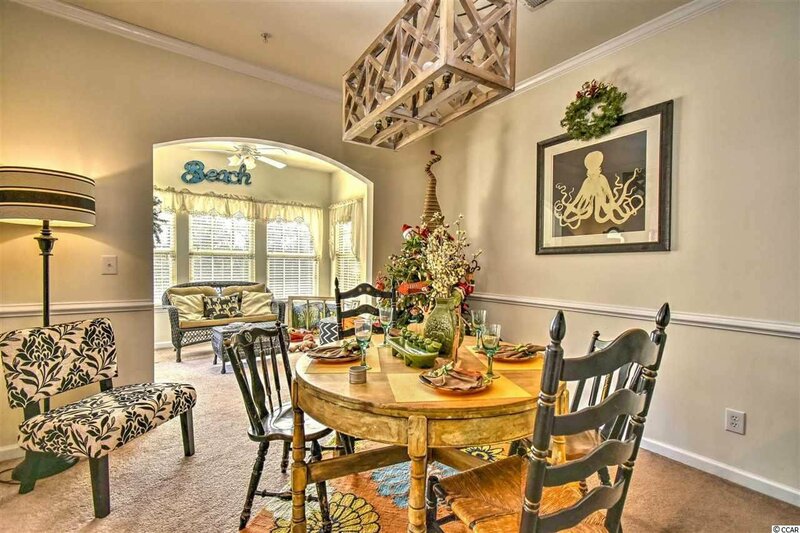 Fresh seafood restaurants, dining and entertainment abound in Myrtle Beach. 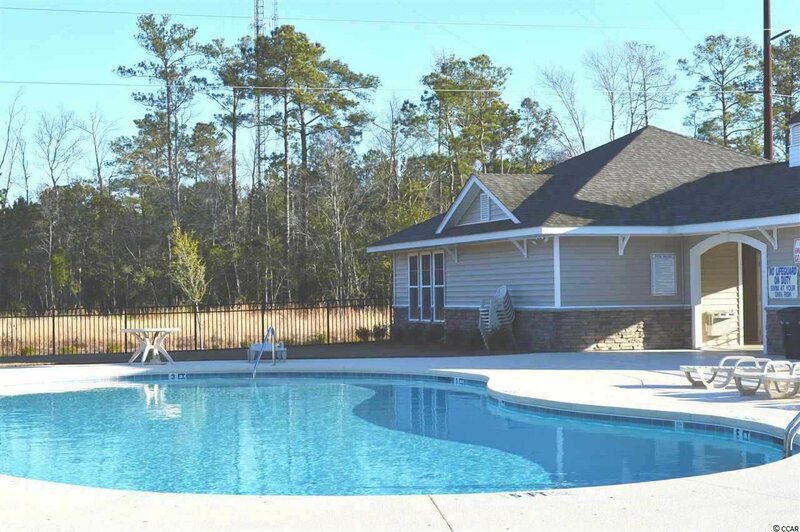 It is truly the perfect home for families with golf-lovers or anyone that enjoys the lifestyle of South Carolina! 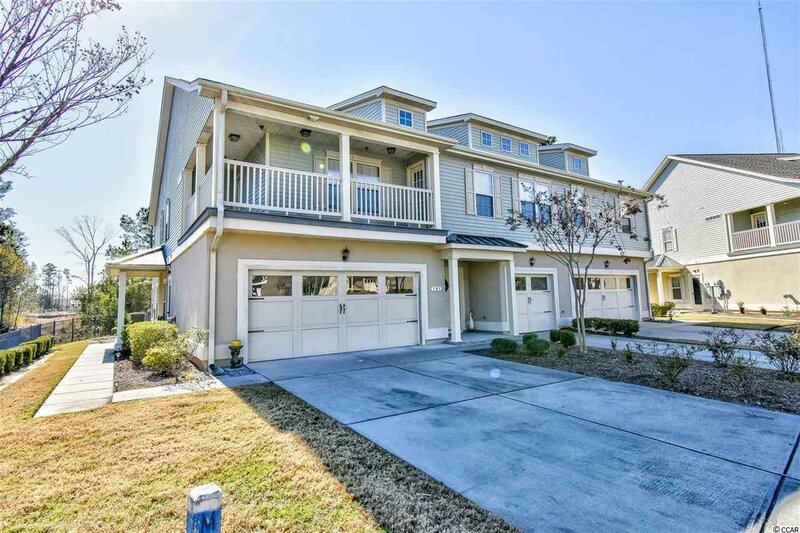 Listing courtesy of Century 21 The Harrelson Group , Joel Barber Team. 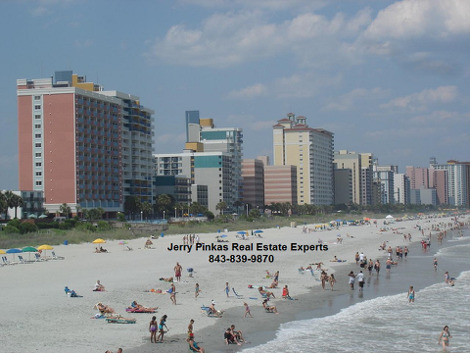 Selling Office: Real Estate By The Sea , Cisson Team.